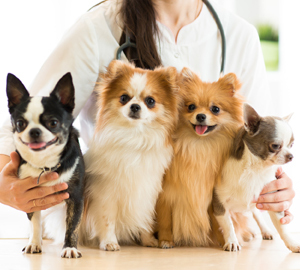 ODOM VETERINARY HOSPITAL provides veterinary services to pet and farm animal owners in Louisiana and Arkansas. 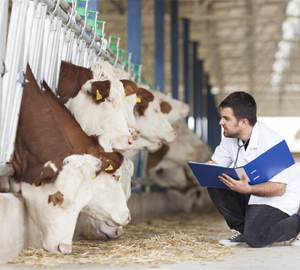 Our love and passion for animals drive us to go the extra mile in bringing superior animal health care. We treat the animals in our community as members of our family. Our friendly team takes the time to sit and talk with our clients, as we like to get to know them and their animals on a personal level. 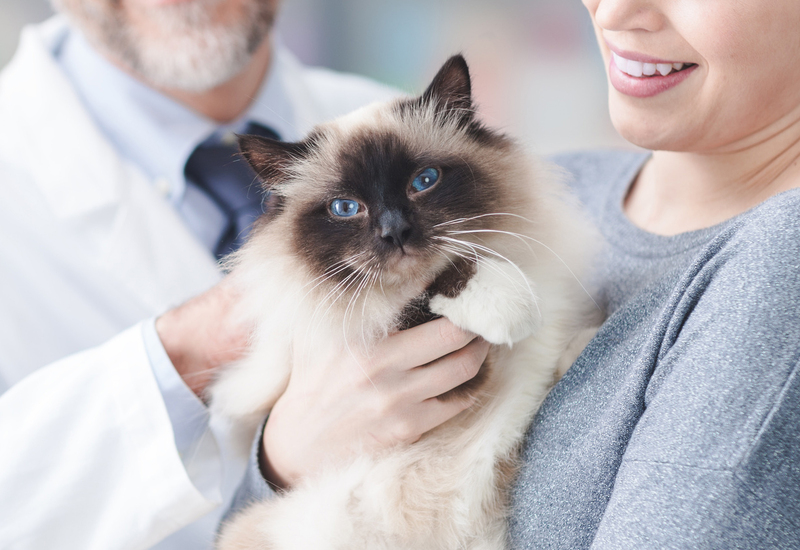 We also educate pet parents to ensure that their pets receive the care they need throughout their lives. We take great pride in our professional, welcoming, and down-to-earth staff. Our commitment is to give your pet undivided attention, making him or her happier and healthier after every session with us. We truly care about the well-being of your pet or farm animal, which is why we have doctors who are on call 24/7 to provide emergency care even after hours. We specialize in orthopedic surgery. In addition, we offer grooming services to keep your pet clean and on trend at the same time. We also have boarding services where you can leave your pet when you are out of town. 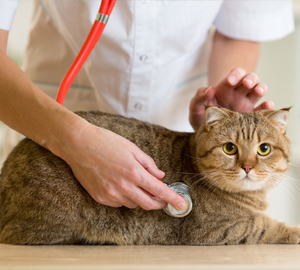 Our facility can house more animals than any other clinic in town.